eBay is one of the most highly competitive e-commerce platform, which has 112.3 million active users. Being part of the world largest online Marketplace means countless opportunities & possibilities. But it comes with fierce competition of about two million other stores who are ready to put you out of the business. All you need to do is make yourself stand out of the crowd. To do so you required an appealing and attractive eBay store design. 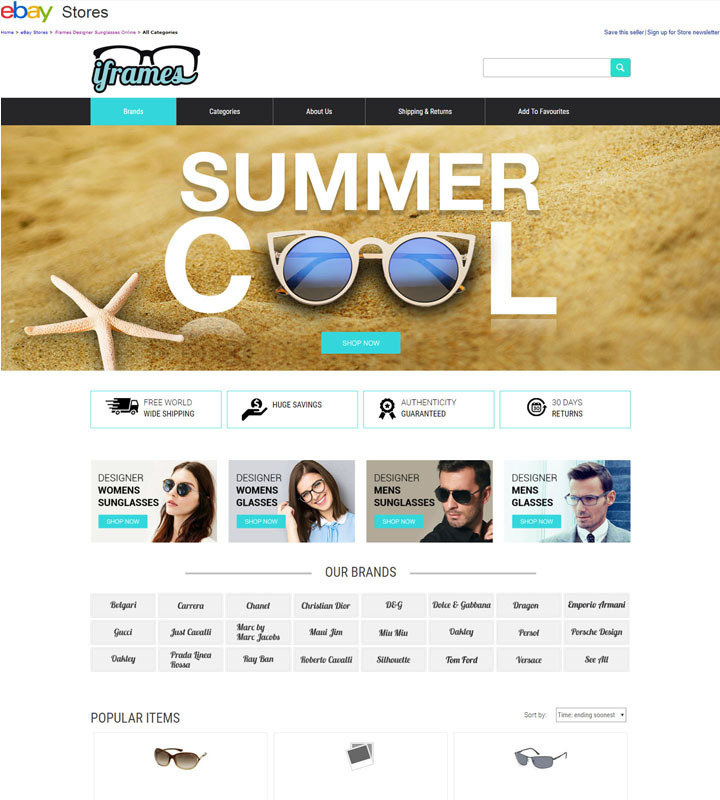 ZMCollab | Ultimate Service Provider can help you built an appealing eBay store design along with eBay listing template design which is in compliance with new listing eBay spring update (Active free content). ZMCollab also provides accurate, cost-effective and confidential eBay products listing services and bulk uploading by using trustworthy & reliable third-party tools. Such as Crazy Lister, Linnworks, Auctiva & Channel Advisor.